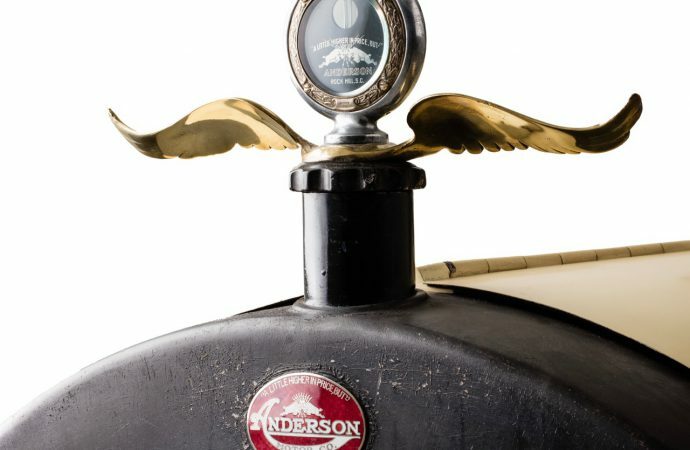 A 1920 Anderson, a model Six convertible roadster, has become the first automobile added to the National Historic Vehicle Register because of its local and regional historic significance, the Historic Vehicle Association announced. The HVA credited students at the College of Charleston in South Carolina for preserving that piece of history. The car is one of only seven known survivors of South Carolina’s first automobile company, which produced 5,500 vehicles from 1916 to 1922. Students in the American Automotive History and Documentation course, launched this semester within the College of Charleston’s Historic Preservation and Community Planning department, documented the car’s history using guidelines set by the Secretary of Interior’s Standards for Heritage Documentation, the Historic American Engineering Record and the National Historic Vehicle Register. 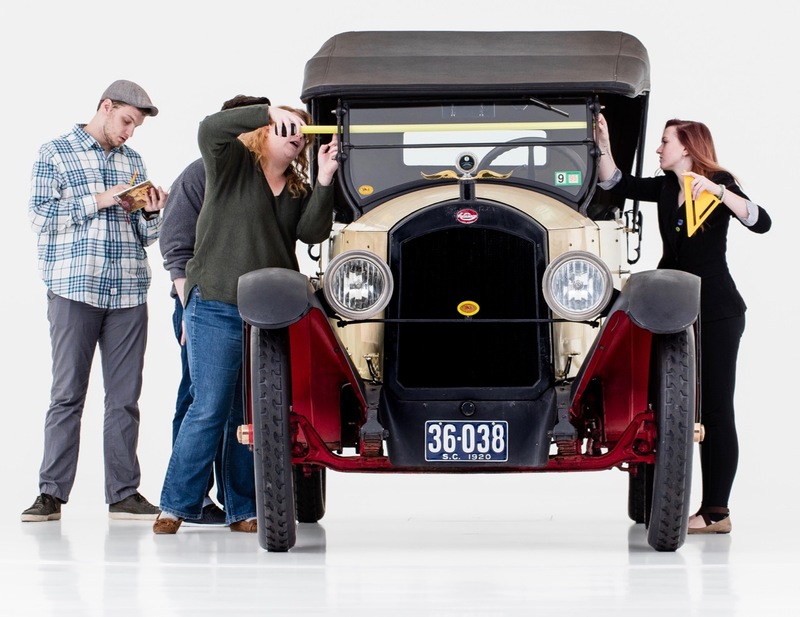 Their class is believed to be the first automotive heritage documentation offered at any American college, the HVA said in its news release. 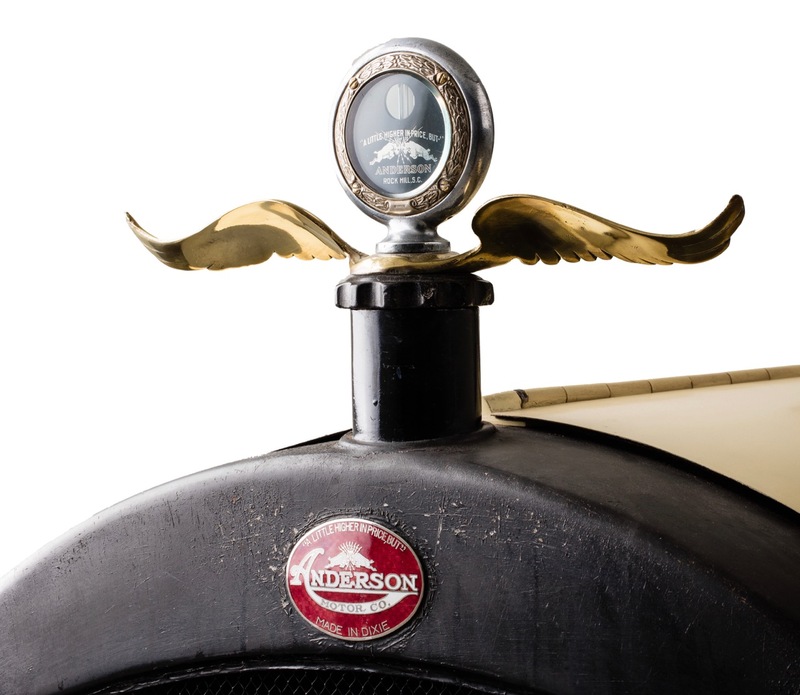 “The recognition of the 1920 Anderson automobile represents an important aspect of the National Historic Vehicle Register – the recording and celebration of vehicles that are significant to our nation’s local and regional histories,” Mark Gessler, HVA president, said in that news release. 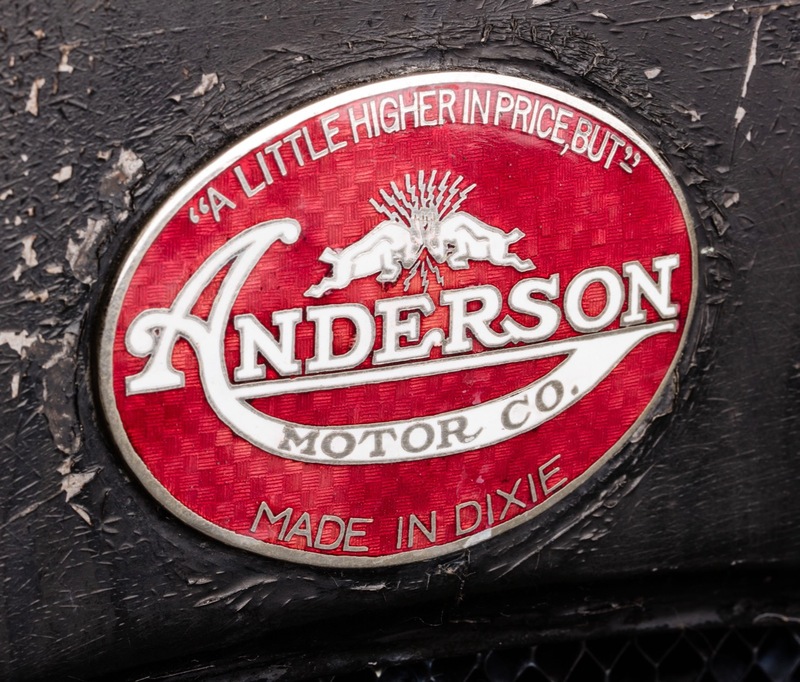 The 1920 Anderson is owned by Paul and Kathleen Ianuario of Duncan, South Carolina. 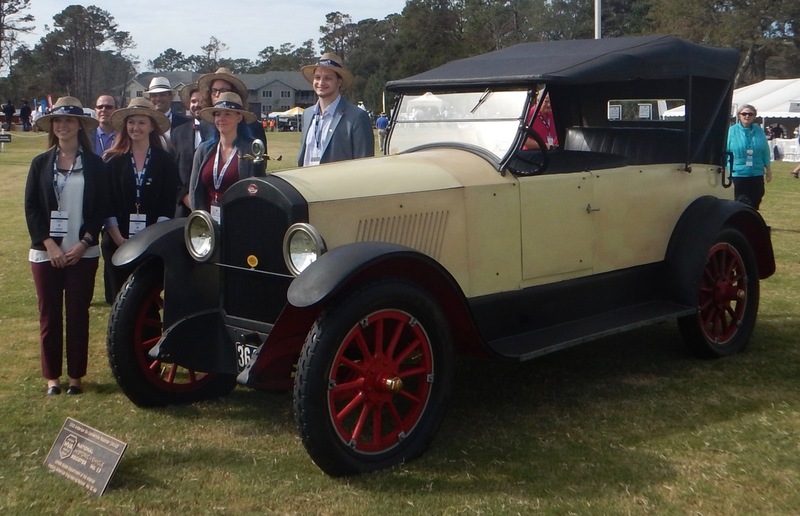 They displayed the car at the recent Hilton Head Island Motoring Festival and Concours d’Elegance, which also was attended by Walter Hardin, great-grandson of John Gary Anderson, founder of the Anderson Motor Company, as well as a group of the Charleston students. “John Gary Anderson, the industrialist and inventor behind the company was also a poet and sculptor,” the HVA said. “His cars featured numerous innovations, including an electric windshield wiper years before Ford offered the technology. Other firsts included power convertible tops, a floor-installed headlight dimmer switch (which he invented), and a unique review mirror. “There was also an onboard air compressor driven by the car’s transmission for pumping up tires and a tool kit integrated into the side door for on-the-go repairs. Ianaurio said he searched for nearly a quarter of a century for an Anderson. 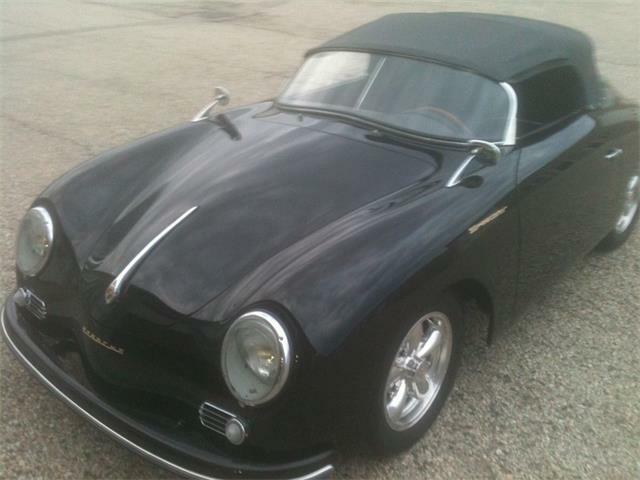 The car has not undergone a restoration and, the HVA noted, “represents the original imprint of its manufacturer and the craftsmen who built it. 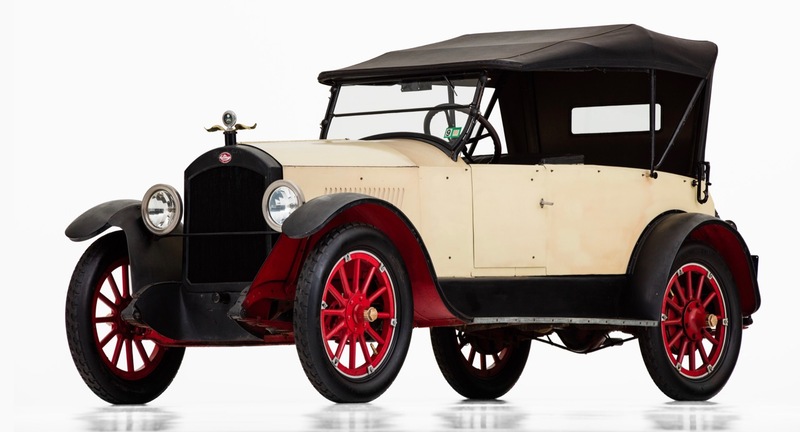 Furthermore, its original, numbers matching, aluminum block, six-cylinder Continental 7-R engine and running gear operate as they did when the car drove off of the assembly line in South Carolina circa 1920.